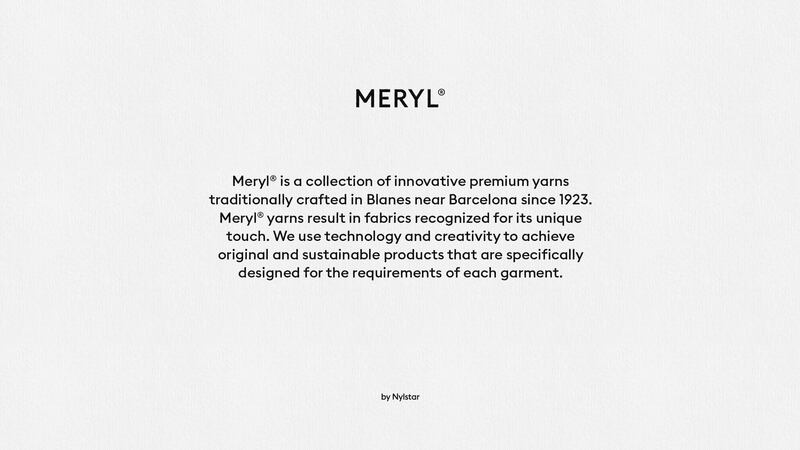 Meryl is a collection of innovative premium yarns traditionally crafted in Blanes (Spain) since 1925, that result in fabrics recognized for its unique touch. 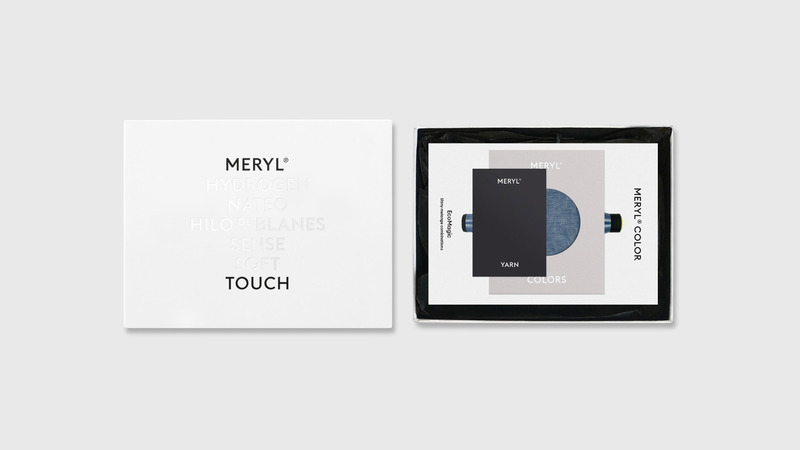 Likewise, the Meryl Lab division use technology and creativity in order to achieve original and sustainable products that are specifically designed for the requirements of each garment. 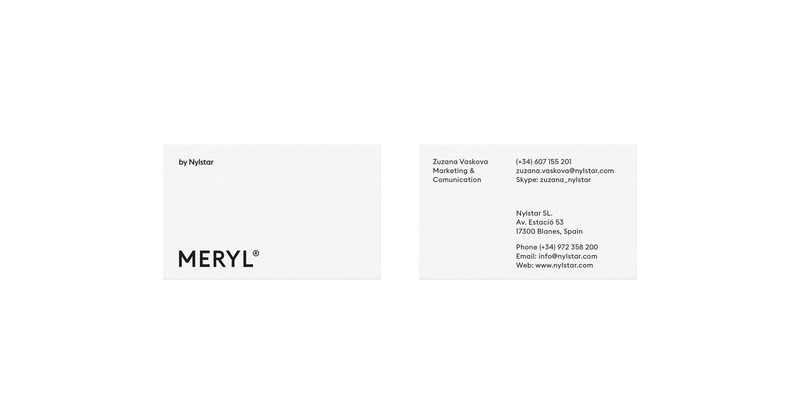 In addition to the redesign, we developed the new brand strategy for Meryl that consisted of achieving a reputation within the textile sector, gearing towards itself to the final market through mechanisms such as co-branding, to later be enshrined as an “ingredient brand” recognized and appreciated by the user. 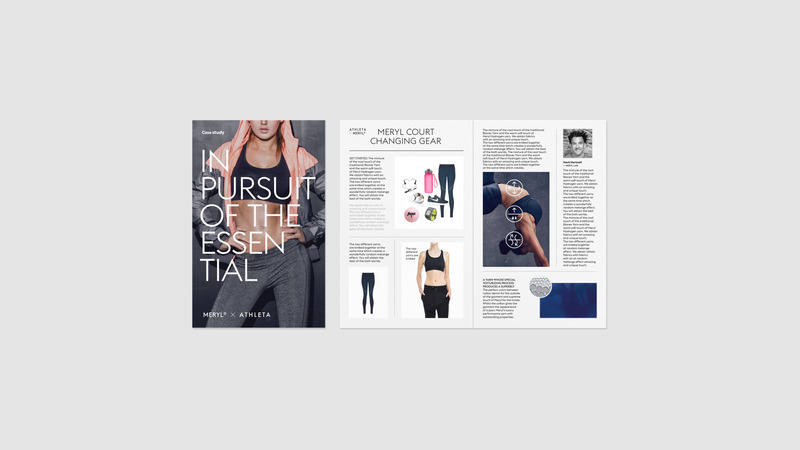 The touch was chosen as a differentiating element, since it functions as an emotional attribute and is the connecting value between the product and the user experience common to all its products. We support these premises with a sober visual language, without decorative elements and related to the fashion world, trying to update elements and classical compositions. In addition to the use of high quality materials and touch references finishes in order to strengthen the main message.